A star * marks an update. Updates are ordered with the newest at the top. See the bottom for old updates from the Pangya thread. * Aug 9, 2012. My new semester is coming close, so expect my schedule to effect how often I'm able to do things. I'll work through some things tomorrow. * Aug 7, 2012 (1am). I'm updating the details about the guild, and requirements to apply. Once I've slept and sorted through my thoughts, I'll present it to a few members for their input. Furthermore, I will make another thread about guild joins, and see what others may think about it. The problem for me personally is, I would not know how to handle a turn down, or a negative reaction. We might not see any official joint guilds until we have a good amount of members. Either way, it's something to consider why or why not two guilds should be a part of each other. * Aug 6, 2012 (8pm). I've added the picture of a new guild logo idea, and deleted the others. See this page. * Aug 6, 2012. I've added some time zones of some players in the "Pangya events" category. I've also changed the background to make it a little brighter. I'm now going to move some of the updates from the pangya thread as a reply to this post. * Aug 5, 2012. 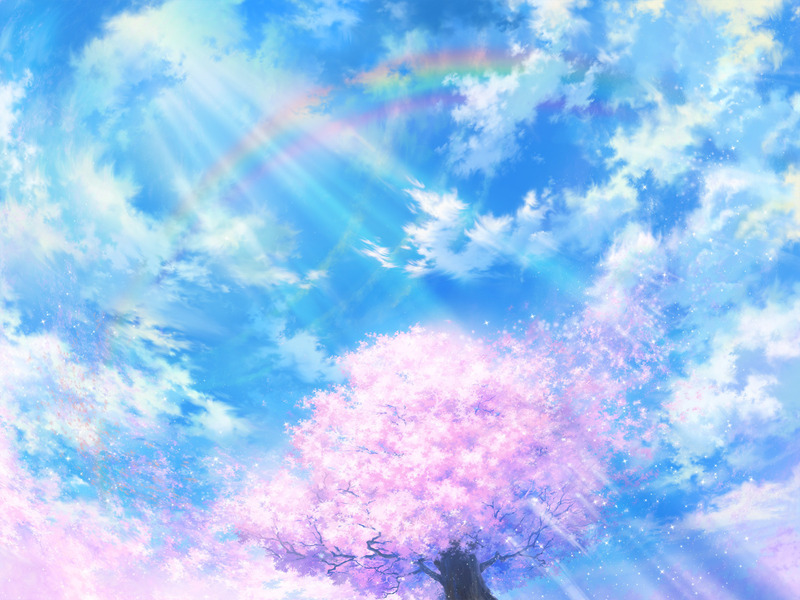 I've updated the forum theme to Air/Clannad using blue and white as the main colors. I've updated the pangya thread to invite more players. I'm not going to optimize what's in the forum to prepare for future merges. Once that is done, I may start talking to other guilds about being involved with each other. The goal is to give the all of our&their members a fun experience by having more people to play with. I'll also update and simplify moderation-related things for the future. * Aug 3, 2012. I've been messing around with the colors, and I have to say, it's alot more complicated that I expected. I've looked at some other themes to see why this one isn't working. The biggest obstacle is the dominant colors. The baby blue color right now is one biggest pain. Anywhere you see that color, it'll all change if I try to change something. I can't make some things disappear, because then there would be some corners or unreadable text. Needless to say, it's extremely difficult to make something work. I wish I could make the background image visible by taking away most of these tables. Right now, I think there is too much blue. If I don't have any pink, the main picture would stand out in a bad way. If we used something brighter for that picture, it would work out better. I've also made the text bigger from 11 to 12. * Aug 2, 2012. In case you are wondering, this is our background. Also, the there was not a FAQ button included with the others. The small one was included with a very tiny bar. * July 30, 2012. I am thoroughly convinced that this forum's "private message" function is completely useless. You may try to use is still, but I recommend emailing me normally. That should help me make replies easier, since I can't reply to this website's email. Anyway, this month is going to start getting busy for me. I'm preparing for classes now, so I might as well be on in the evenings. If you'd like me to be online around a certain time, tell me the options and your time zone. * July 28, 2012. I just want to remind any new members. If I'm not on pangya, it does not mean I have given up on it. I suppose you could say that for lots of members, they might wait to play with other members than be playing every day. I will be checking for applications often, and I'll also be getting emails for most of the forum. (idk if I get one for a new thread). Anyways~ I might make it a habit to be online around 2pm -5 EST. When school starts, it'll be different. from, and also expand events to keep members interested. I'll make a thread with some possible game (good ones) that we can play. I'd make categories for those games specifically if they officially become part of the guild. Most of the threads can be used by these new branch-guilds. If it gets too large, we'll decide together what to do. I'll now add the current date into the description every time. Right now, I'm gathering material to learn how to get hio and iron shots better. I've also started putting together some guides I found. Once I've gone through them, I'll put them into simple and maybe complex guides. I've also made a thread for people that may have trouble registering. On another note, soon I'll start making new icons for the forum, and some for a possible guild icon. I've also added some member avatars to pick from. They appear kinda strange though.. some of them cover the others a little. I've also learned about using fonts for rank names~ I'm looking into some thing about some members in other guilds I've joined. Basically, I'm going to learn about why they joined, how much they were enjoying it, and possibly why they left. If you have something similar to this that you can share, please do. Pangya guild thread old updates log. and pm to my IGN about your forum name is required. better, and it not be so dark. (it's different between mac and windows. of these updates below onto the forum to keep this thread clean. or possible games we might play. about this on the forum). I hope we'll make lots of Twinkles! helping~ I've also made a few changes and plan to make a few more.